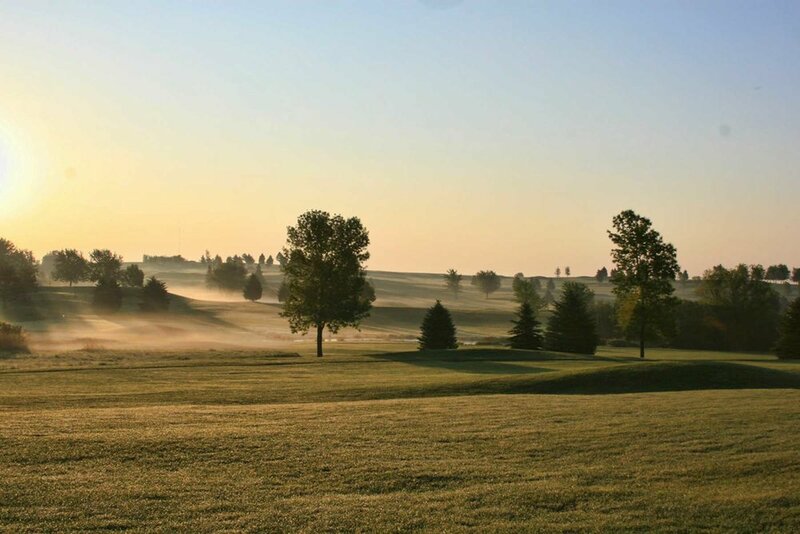 Southern Hills Golf Course in Farmington, MN is an 18-hole, par 71 course measuring over 6,300 yards and offers both fun and a challenge for golfers of all skill levels! The greens are large and a delight to putt on. Our clubhouse and lovely patio are great spots for hanging out after the round. With PCC Invitationals, we use the GroupLooper RSVP system. Because we usually fill these, players must RSVP to secure a spot.